Bathroom Renovation: Dos and Don’ts | Christianson Co. When you’re thinking about home improvement projects, it’s often easy to ignore the bathroom in favor of other rooms. When you do choose to upgrade your bathroom, you might be surprised at how much more comfortable you are. 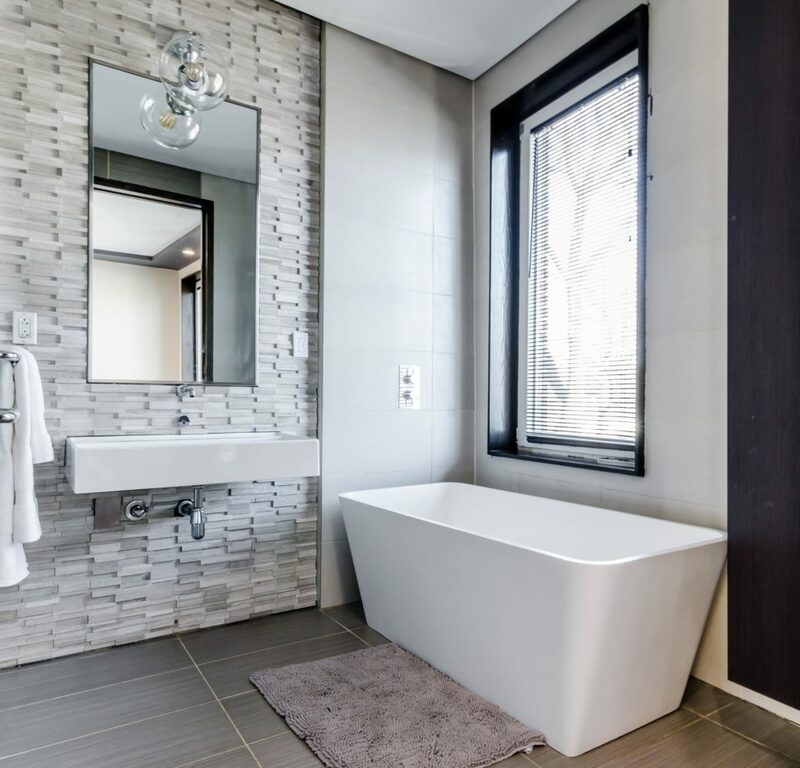 Whether you’re looking for more of a spa-like experience in your own home, you want more space in the bathroom, or you just want to renovate an old tub or plumbing fixtures, there are plenty of great reasons for a bathroom upgrade. However, there are also several dos and don’ts to keep in mind as you go through your remodeling experience. One of the most important things you can do before you get started on a bathroom remodeling project is to make a detailed plan. Think about the things you want to do, how you want to accomplish them, and what the end result will be. Your plan should also include any professional services you’ll need to hire. When it comes to things like bathroom plumbing, it’s always a good idea to get a professional on board, rather than doing it yourself. A professional can do a plumbing inspection and give you more details on what your bathroom really needs from a safety and efficiency standpoint. Shower plumbing and faucet repairs should always be checked out by someone with experience in the industry. Remember, a bathroom upgrade is about more than just cosmetic renovations. Part of your initial plan should include a budget. Planning for things like a bathtub installation or a toilet replacement is easy, but your budget should also be flexible enough to accommodate unexpected expenses. Your plumbing may have more issues than you originally thought. Maybe there’s hidden water damage behind your shower wall that needs fixing. There are so many things that could throw a wrench in your budget if you’re not prepared ahead of time. A good rule is to give yourself about a 10% “cushion” within your budget. If you don’t end up using it, you get to save that money and use it for something else! Toilets are often one of the biggest “problems” in bathrooms, but it’s for a variety of different reasons. It’s important to know what’s going on with your toilet and whether it can be fixed, or if it should be replaced. Any of these problems should be able to be fixed by a professional plumber. So, when should you replace your toilet? A good rule of thumb is to replace it when the repairs start to add up, and you’re having to get it fixed all the time. The same problems over and over again could mean you need a newer model. If you really want to have a spa-like experience at home, consider different levels of illumination throughout your bathroom. You should have more than just a ceiling fixture. In fact, if you only have light coming from the ceiling, it can cast shadows throughout the room, and you won’t get an accurate look at yourself when you’re standing in front of the vanity, etc. 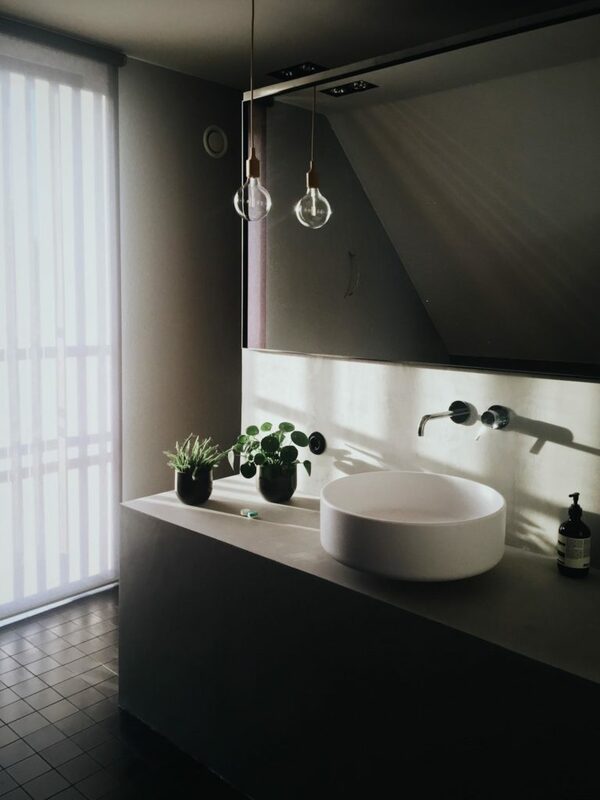 Different levels of lighting in the bathroom can include things like sconces on both sides of your vanity, lights specifically focused on the toilet and shower, etc. Many people also enjoy dimmer switches in their bathroom because it allows them to set certain moods. For example, you can keep your lighting low at night and early in the morning to reflect a mood of tranquility as you prepare for your day or get ready for bed. Many standard plumbing fixtures are more water-efficient than ever before. Having low-flow faucets or toilets installed is a great way to help the environment and lower your water bill in the process. Yet, if your dream bathroom includes things like “his and hers” shower heads, body sprays, and double sinks, you might need a plumbing upgrade. This kind of upgrade can end up costing thousands of dollars and, while it’s certainly not impossible, it’s something that should be considered before you start thinking about the various plumbing fixtures you’d like installed. Another thing to take into consideration when you’re thinking about extra water usage is an upgrade to your water heater. Water heater installation can run around $1,000-$2,000, depending on the model you choose—there are some great energy-efficient options on the market. So, again, don’t ignore how much water you might be using when you’re thinking about installing extra fixtures. 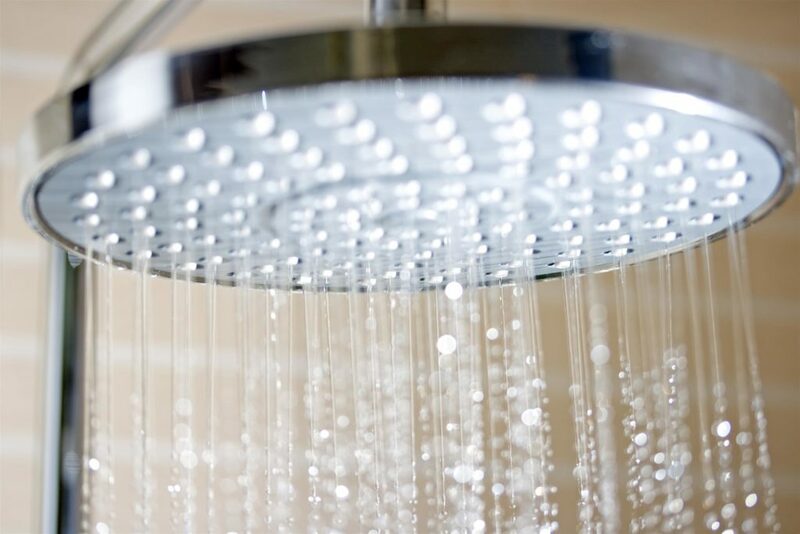 If your plumbing needs an upgrade anyway, it could be the perfect time to really focus on those “dream fixtures” and get the shower you’ve always wanted. However, if your plumbing is already in good shape, you might want to hold off on getting several shower heads and streams for now. Though we touched on the importance of using skilled professionals earlier in this article, it’s worth mentioning as a helpful tip that can save you time, money, and a lot of frustration when it comes to remodeling your bathroom. While the “do it yourself” method might save you a few dollars, think about what has to go into a bathroom upgrade and the skills needed to make it look great and function properly. You don’t want to spend a fortune on shower tile, only to do a subpar tiling job on your own. If you make a mistake with your new plumbing fixtures, it could result in issues like water damage. It’s worth it to work with professionals who have years of experience and who are exceptionally skilled in specific areas. A bathroom has many different components and might require you to work with several different professionals in those areas, but it’s worth it to remodel the room the right way in a shorter amount of time. If you’re considering a bathroom upgrade and you need a new toilet, bathtub installation, or plumbing repairs, call Christianson Air Conditioning & Plumbing at 512-246-5400. Our bathroom plumbing services cover everything from leak repairs to complete drain cleaning and everything in between. We’ve been a trusted name in Texas since 1950 with builders and homeowners, and we’re happy to help you with your bathroom renovation project from start to finish.